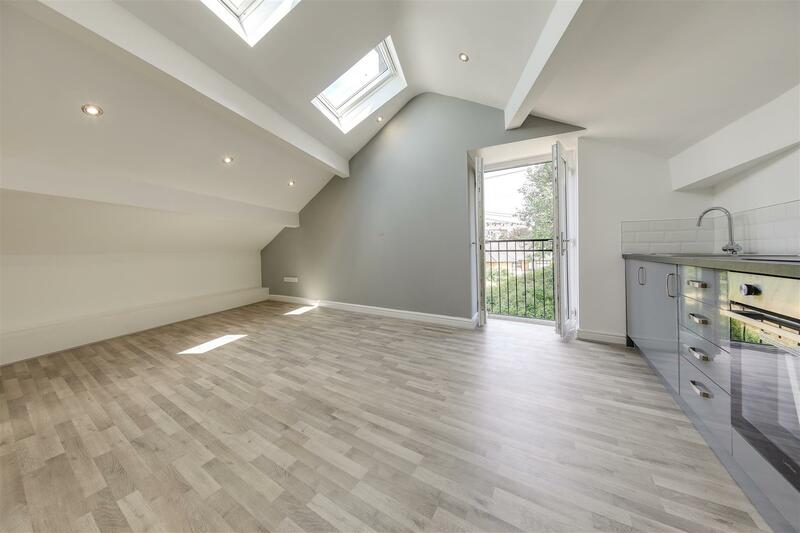 *** UNDER APPLICATION *** FANTASTIC FIRST FLOOR RENTAL APARTMENT, REFURBISHED THROUGHOUT – One Bedroom, Recent Kitchen, Shower Room, Carpets & Decor. Views Over Town Centre. AVAILABLE NOW – CALL US TODAY!!! 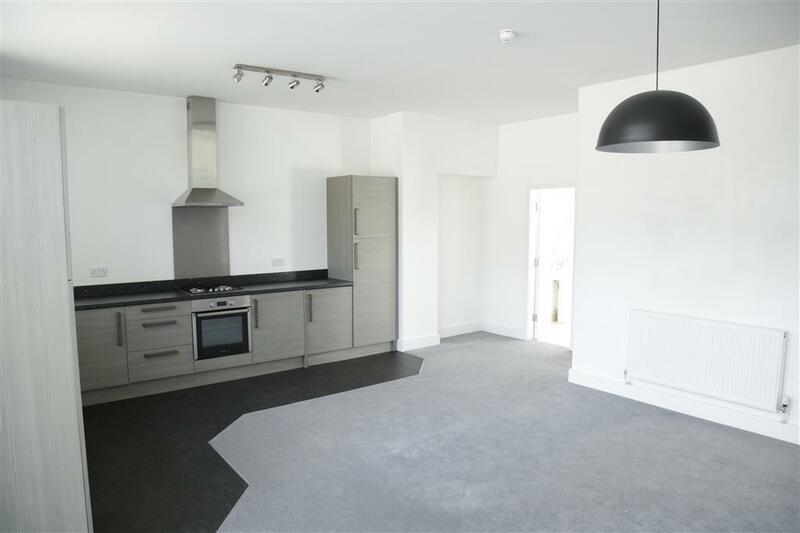 *** NOW UNDER APPLICATION *** – 3 BEDROOMS, CONTEMPORARY KITCHEN. Sounds Good? 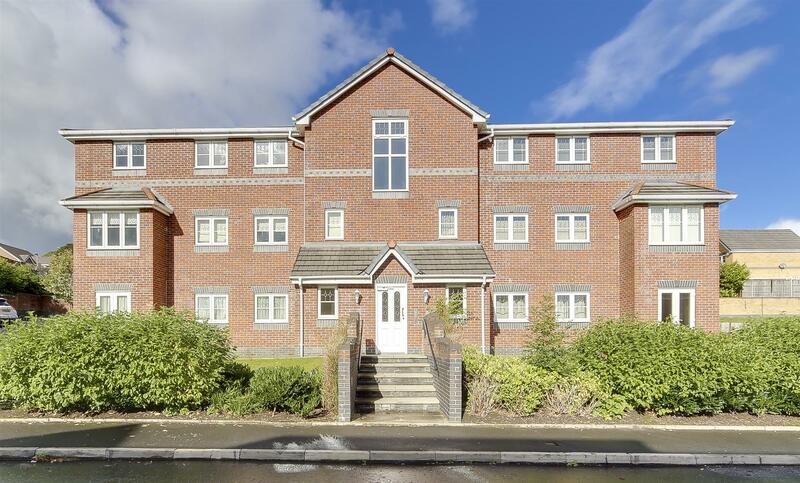 This could be the perfect property for you, with Gardens Front & Rear, Driveway Parking and a Semi-Rural Location within Easy Access of Local Amenities – CALL TODAY!! 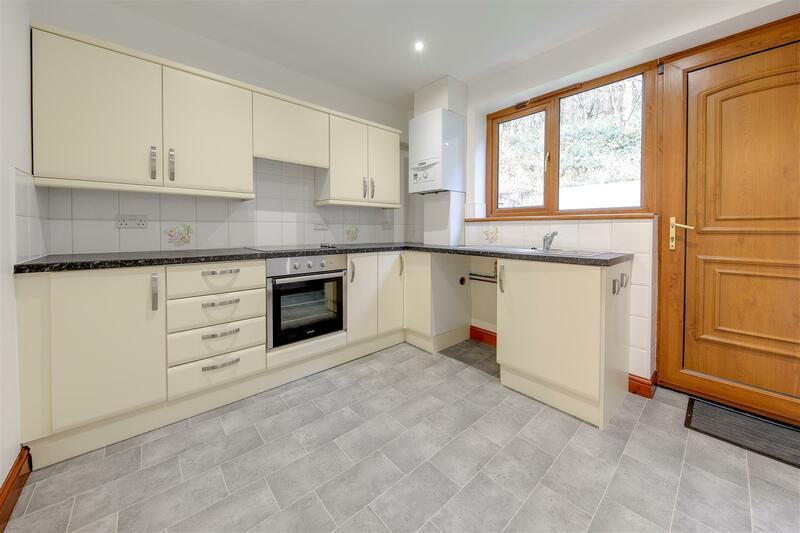 *** AVAILABLE NOW *** – COMPLETELY EXCELLENT OVER 50s RENTAL ACCOMMODATION, 2 Bedroom Modern Bungalow with Designated Off-Road Parking and Level Lawned Garden. 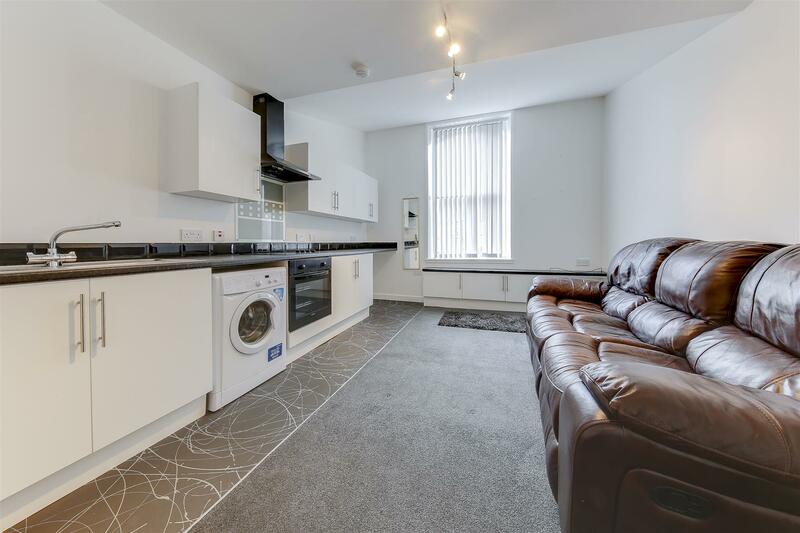 Spacious, with Modern Kitchen & Bathroom, Lovely Presentation Throughout. 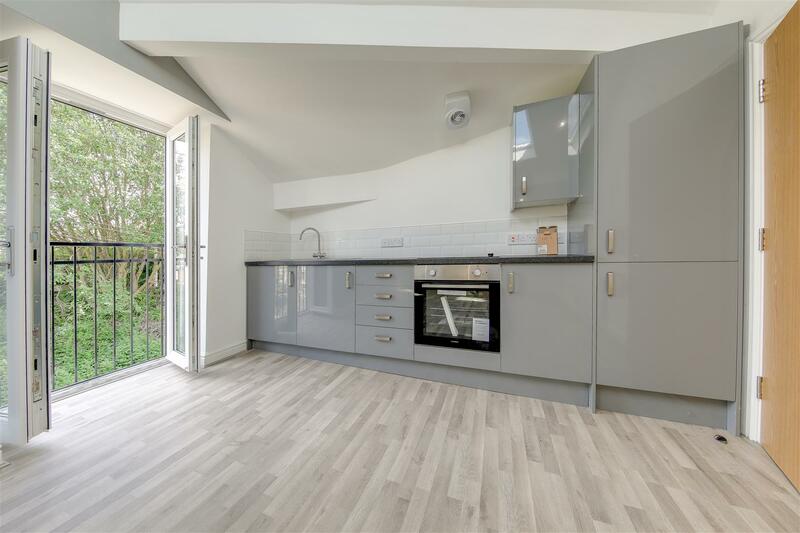 NOT TO BE MISSED – CALL US TO VIEW!!! *** NOW UNDER APPLICATION *** – 2 BEDROOM TERRACE HOME IN SOUGHT AFTER LOVECLOUGH, WITH CONSERVATORY AND COUNTRY VIEWS TO REAR – Well Presented With Neutral Decor Throughout, Modern Kitchen & Bathroom, Rear Patio Garden, Close To Open Countryside – AVAILABLE NOW TO LET! – Call Us To View!!! 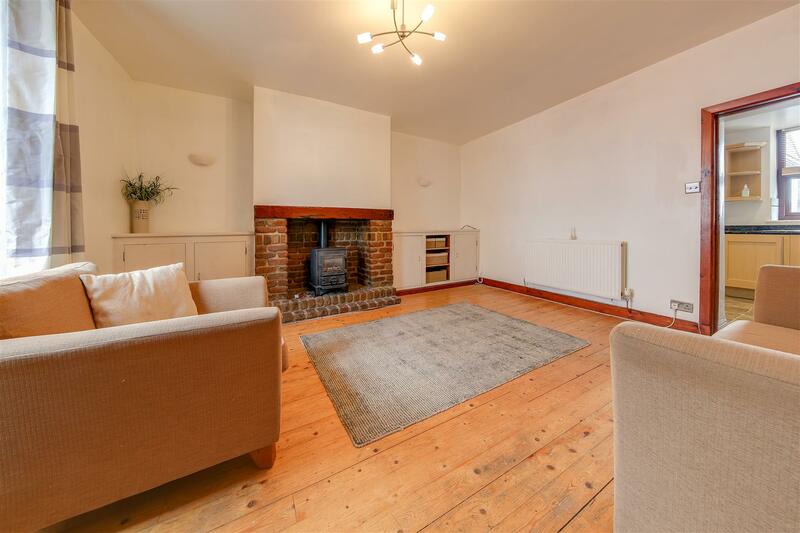 SUPERB FARMHOUSE COTTAGE RENTAL – Rarely does a property like this become available on the rental market. 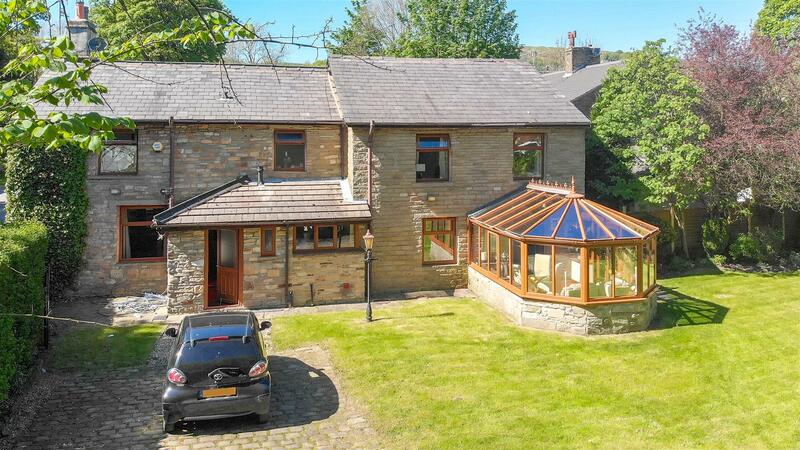 Stunning views, semi-rural location and close to motorway networks for Manchester Preston and beyond. CALL TODAY to view!!! 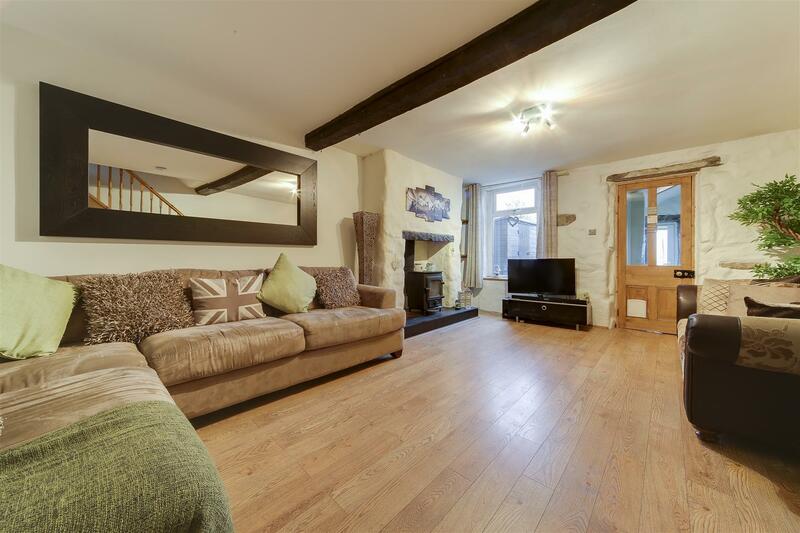 *** NOW UNDER APPLICATION *** – Character Rich, Detached Family Home In Sought After Location and Great Setting, Close To The East Lancashire Heritage Railway in Townsend Fold. 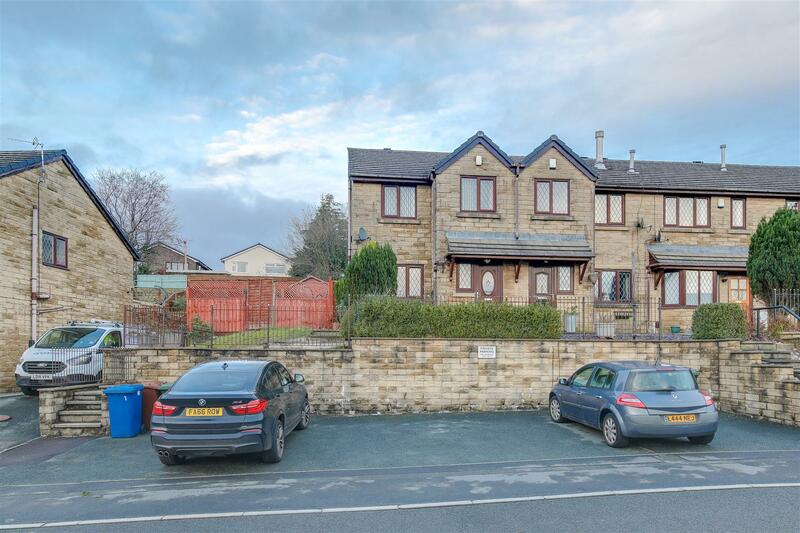 Sizeable Gardens, Driveway, Electric Gates, Parking, Detached Double Garage, Conservatory, Woodburner, Good Links To Rawtenstall Centre & Motorway Connections – Bond & References Required. 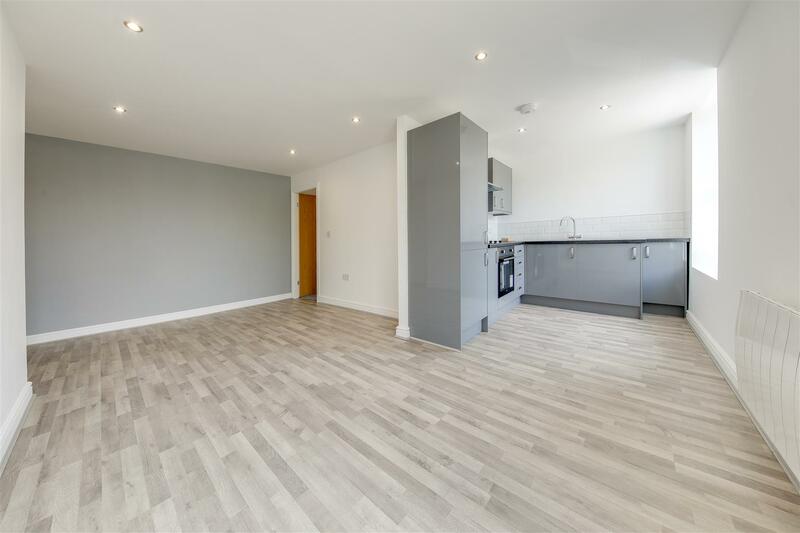 *** NOW UNDER APPLICATION *** – STUNNING, IMMACULATE PRESENTATION THROUGHOUT – Fully Refurbished, Brand New Kitchen, Carpets & Boiler, Excellent Bathroom, Beautiful Décor – THIS RENTAL HOME IS TRULY A MUST VIEW – Call Us Now To View!!! 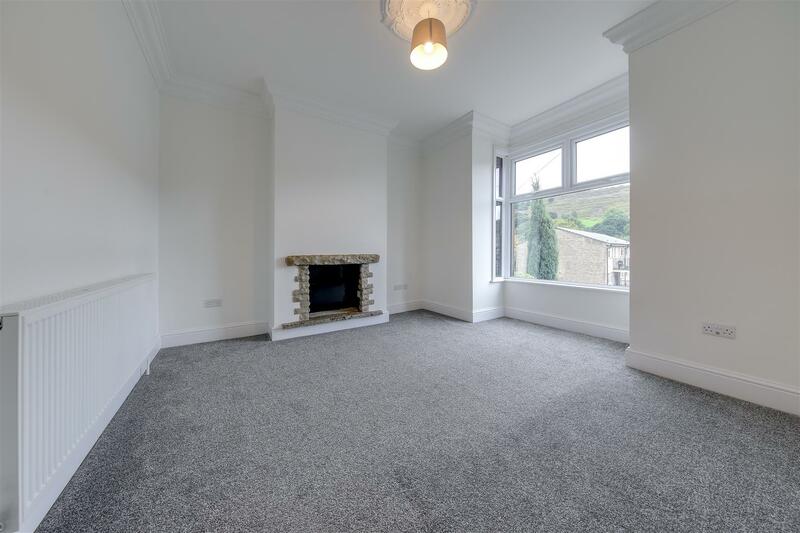 *** NOW UNDER APPLICATION *** – BRAND NEW, HIGH SPEC 1 BED APARTMENT IN THE HEART OF RAWTENSTALL CENTRE – Superb Location, Completely New Interiors Throughout, Modern Gloss Kitchen, Excellent Bathroom, Modern Decor & Flooring Throughout, Perfect For Transport Links & All Town Centre Amenities – VIEWING AN ABSOLUTE MUST – Call Us Today!